Continuing our Halloween week today’s offering is the 2011 film, Do I Have Power. A young boy discovers more than he bargained for while investigating woodland insects. Presenting Monster Box – Another Monstrous (Ed: ahem) treat for this Halloween week. I know what you’re thinking…what’s in the box? Well open it and find out! It’s not easy being a monster in love….A very sweet short about a heart-broken beast. Another animated treat for Halloween week. To celebrate Halloween we’re showcasing some of the spookiest animated shorts on the web. Our first offering is this spine tingling short from director Rodrigo Blaas. It has no dialogue but uses the creepy toy shop setting, unsettling cheerful music and beautifully stylised animation to great effect. A must-watch for all animation fans. Ok, one final cartoon for Robot Week! We just had to sneak this neat little short by Birdbox under the wire…NB – we’re saying it’s a robot…NOT an alien. Robot Week wraps with this award winning short by Film maker Luke Randall. Enjoy the weekend. It’s Robot Week and that’s all the excuse we need to take another look at this stunning animation by 2veinte. 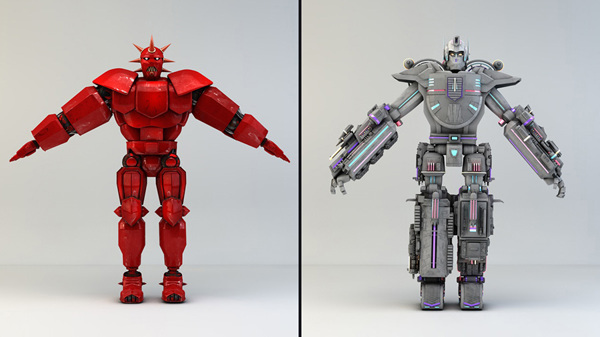 Big battling robots? We’re all in. 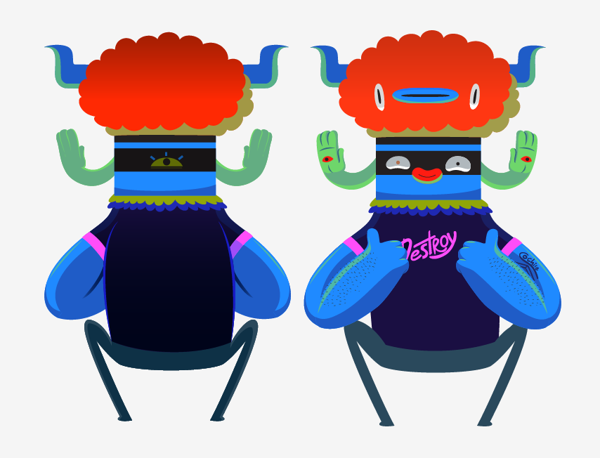 2veinte is an animation studio based in Buenos Aires, Argentina. Following the recent trend of big robots, brought back by Pacific Rim, they made this short animation, mixing 3D, 2D, illustration and photography. Both brilliant in terms of design, while clever and a little witty in it’s storytelling. 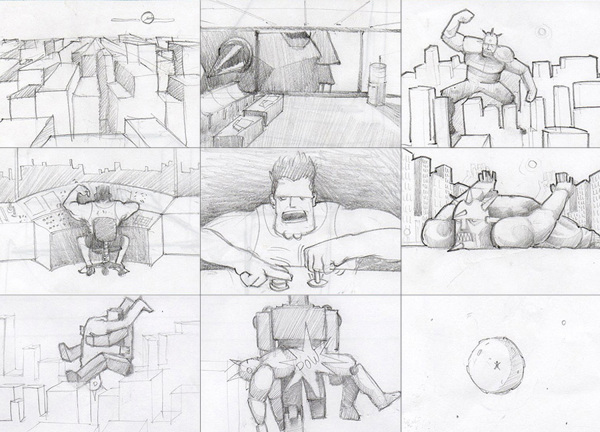 Some images of both the concept art and even a piece of the storyboard can be found below. Robot week – day 3! Check out this great video for They Might Be Giants’ track “I’m Impressed”. 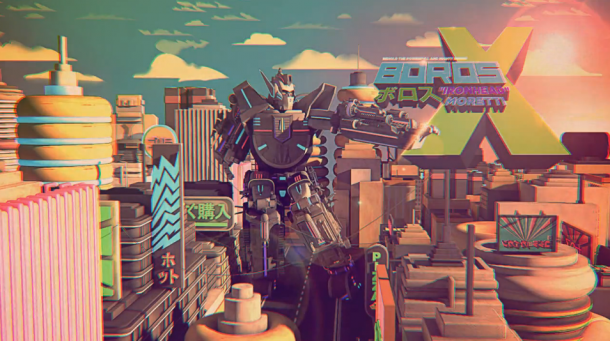 For the video, director Rob Shaw created a paper cut-out vision of a Robot ruled Rome. We give it a very Roman thumbs up – we’re impressed! Nature meets technology as Robot Week continues with this charming and wistful short about the journey of a slightly forlorn looking Robot.